Home to Lehigh Valley’s minor league baseball team the IronPigs, Coca-Cola Park in Allentown, PA, is an 8,278-seat stadium that has received many accolades over the years, including “Best Park in Triple-A Baseball.” Just a 10-minute drive from the Sayre Mansion, guests can visit this versatile venue and attend exciting events like concerts, festivals, and, of course, baseball games! Here are some of our favorite things to do at Coca-Cola Park. Baseball season stretches from April to October, which gives you plenty of time to plan a trip to a game! 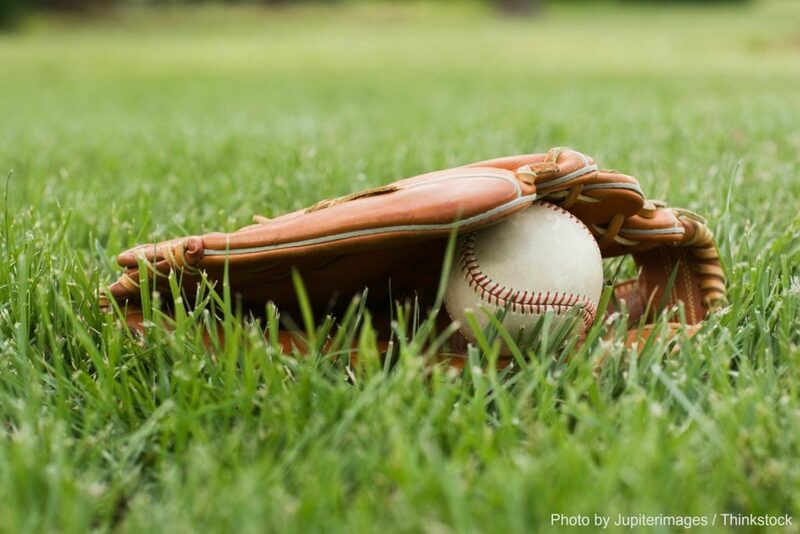 Cheer on the IronPigs with some of baseball’s most energetic fans, enjoy a classic ballpark hot dog (a must!) and drop by the Majestic Clubhouse Store for your own IronPigs souvenir T-shirt or ball cap. To find the best seats in the house, be sure to take a look at the Coca-Cola Park seating chart. To get a full behind-the-scenes look at one of minor league baseball’s best stadiums, guests can take an hour-long guided tour of Coca-Cola Park, offered weekly. You’ll explore the IronPigs’ clubhouse, the press box, visitor’s clubhouse, the dugouts and dugout suites, as well as the rooms available at club level. Construction on Coca-Cola Park was completed in 2008, making it the second largest outdoor stadium in Allentown right behind the J. Birney Crum Stadium. Upon its opening in 2008, Coca-Cola Park won the Ballpark of the Year award from Ballpark Digest and received the award again in 2015. The maximum capacity is 10,178: 8,278 seats and 1,900 on the grass. The unique layout of the stadium includes the main entrance on the right field line rather than behind home plate, leaving that entrance open only for club seats. The IronPigs’ fan base has earned the title of “Best Fans in Minor League Baseball” in the wake of their loyalty and unwavering support for their team. After attracting 614,888 fans during the 2014 season, Coca-Cola Park was named minor league baseball’s per-game attendance leader. The stadium is one of the most progressive venues in professional sports. John Mayer made a surprise visit to Coca-Cola Park on July 2, 2008, and even caught a foul ball. The autographed baseball is housed in the Majestic Clubhouse Store. Coca-Cola Park also hosts an annual autumn event called the Bacon and Brews Bash that features unlimited beer tasting from local breweries and bacon-serving food trucks right on the field. Visitors will receive a souvenir 4-ounce tasting mug as they enjoy awesome food, live entertainment, and some of the state’s best craft brews. Root for the Home Team at the Sayre Mansion! When planning your trip to Coca-Cola Park, be sure to book your stay at our Lehigh Valley bed and breakfast! Our gorgeous rooms and suites are all unique in design and offer a cozy, comfortable retreat after a fun afternoon. Enjoy a peaceful nights sleep, then join us in the morning for a delicious homemade breakfast and tell us all about your experience at the game. We can’t wait to see you soon!